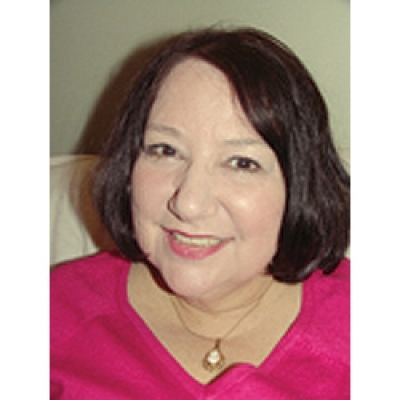 Dona Vitale has been an independent qualitative research consultant since 1987 when she established Strategic Focus, Inc. in Chicago. Before striking out on her own, Ms. Vitale worked at Foote, Cone & Belding Advertising as vice president/associate research director, and in various positions in direct and database marketing. At FCB she developed new research techniques and new methods of analysis to meet each client’s needs. Since becoming a qualitative research consultant, Ms. Vitale has conducted more than 2,000 focus group and individual interviews, observational research, and ethnography projects for consumer products companies as well as a diverse group of cultural institutions, government agencies, and arts organizations. Ms. Vitale has taught marketing research classes in the University of Chicago’s Graham School of Continuing Studies Integrated Marketing program since 1999, and first developed a course in consumer insights in 2004. She also teaches workshops in Target Audience Segmentation, Trendwatching, and Conducting Audience Research in the National Arts Marketing Program of the Arts and Business Council of Friends of the Arts. She has made presentations on research issues at various meetings of the Advertising Research Foundations, The American Marketing Association, the Arts and Business Council, the Association for Commuter Transportation and the Transportation Research Board. Ms. Vitale holds a MBA degree from Northwestern University Kellogg Graduate School of Management, with a specialty in Marketing. She is also an honors graduate of Michigan State University College of Communication Arts, with a major in Advertising and a minor in Social Psychology. She travels extensively for pleasure, is an enthusiastic amateur photographer, and spends much time restoring and decorating a 90-year-old house on Chicago’s North Side.